Michael Thomas Harkins died peacefully January 16, 2019. Mike was born in Lewiston on June 20, 1939 to Judge Bernard L. and Alice G. (Fernandez) Harkins. Mike attended John Bapst High School, completed a post-bac year at Maine Central Institute and graduated in 1966 with an Economics degree With Distinction from the University of Maine at Orono. Mike served three years in the U.S. Army and was stationed in Germany where he was able to indulge in his love for travel. Mike spent his time away from the base where he was stationed touring the German countryside on a BMW motorcycle. After a brief career as an auditor with the Bank of New England, Mike worked as an iron worker and in construction for Cianbro and as a foreman in Diego Garcia and Saudi Arabia for an international company, Bauer Construction. He lived most of his adult life in Parsonsfield, Maine where he was a member of Masonic Drummond Lodge #118. His many interests included woodworking, gardening, beekeeping and he had a pilot license for several years. He was an avid reader and loved to hike and bike the outdoors. 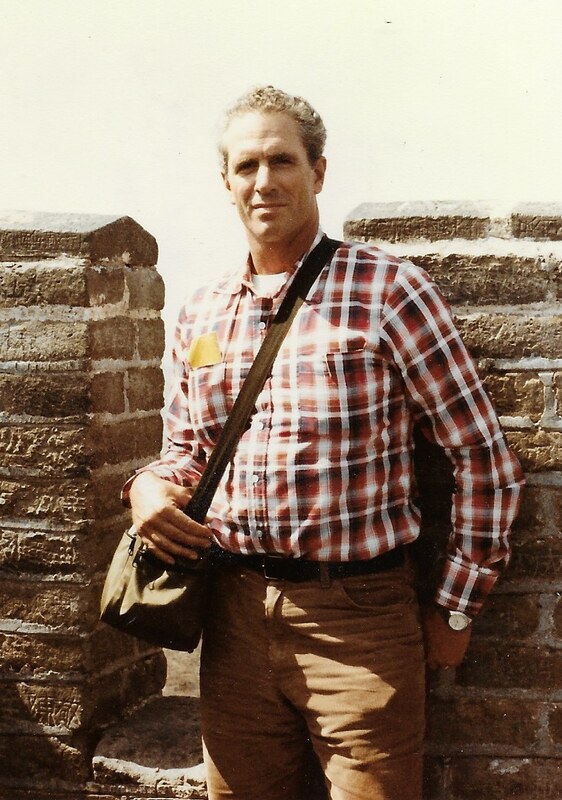 Mike had a special fondness for the culture and people of China and spent three years there teaching English after he retired. He also had a knack for learning languages and attended the Defense Language Institute Foreign Language Center in Monterey, CA. Mike was conversant in German, Russian and Mandarin. In addition to his parents, he was predeceased by his sister Gracia (Harkins) Largay, and son-in-law Doug MacLeod. Mike was married to Janice Cianchette Harkins for 32 years and he is survived by their three children; Heidi Harkins, Cedric Harkins and his wife Sylvia, and Aric Harkins; four grandchildren; Natalie (Harkins) Chase, Travis Harkins, Kirstin and Carolyn MacLeod, in addition to six siblings and their families; Margaret (Harkins) Willette, Bernard Harkins and his wife Julie Eveleth, Mary Alice (Harkins) Commeau, Kathleen Harkins and her husband Leyton Sewell, Leslie Harkins, and Tony Harkins and his wife Nancy. The family will hold a private celebration of life. In lieu of flowers, please send your donation to the Appalachian Trail Conservancy (ttp://www.appalachiantrail.org/) . Online condolences may be expressed below.